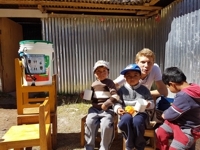 Through ORF anchor Evelyn Vysher's facebook posting, our attention was drawn to an aid program which we are convinced is absolutely worth our support. 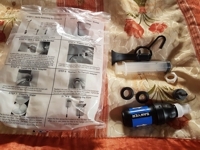 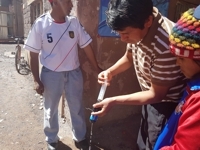 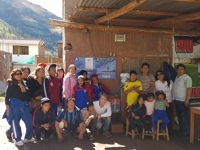 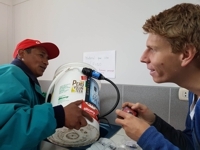 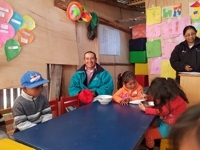 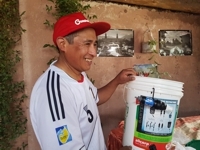 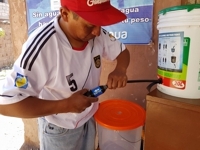 In order to transport 20 water filters to the 'Secret Valley of Peru', the relatively low amount of 900,-- euros was still missing, prompting us immediately to offer our help in collecting this sum. 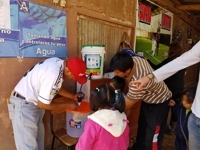 Fresh clean water for everyone! 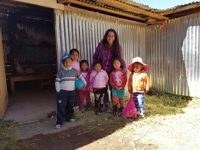 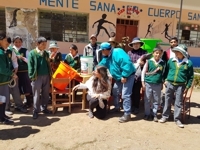 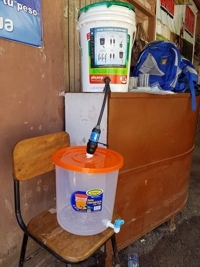 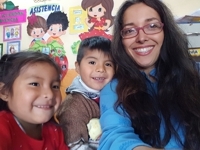 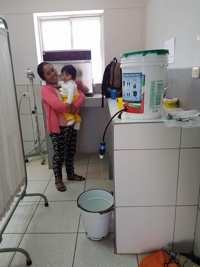 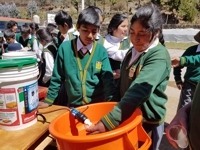 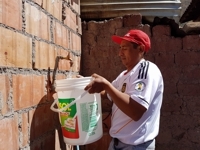 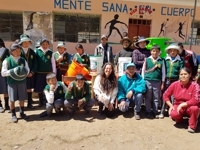 The goal of initiator Nadine Demez's heart project is to distribute as many water filters as possible in the poor region of Calca, as well as at all schools and kindergartens in the area, thus laying a foundation that allows thousands of children to grow up healthy. 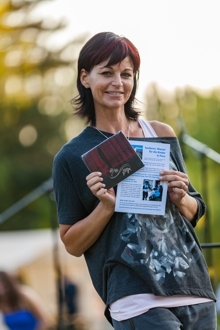 For each donation of 10,-- euros, we gave away one CD of our festival song 'Onto the Stage' as a little thank you. 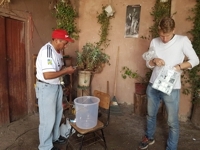 We are happy being able to make an important contribution to the project!